You gotta have swine to show you where the truffles are. ﻿In the video Lady Gaga performing Speechless. 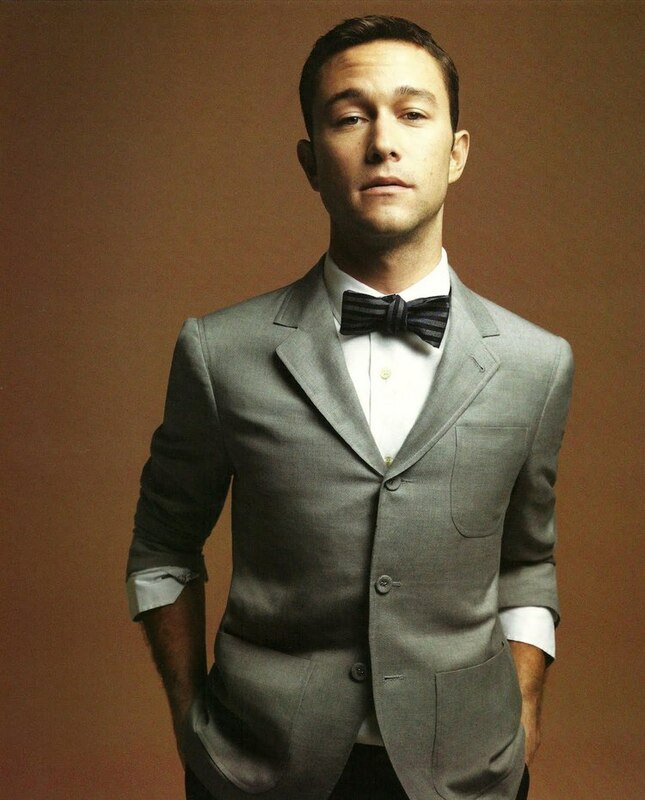 In the photo Joseph Gordon-Levitt hotographed by Beau Grealy. Photo caption by Edward Albee. Title by Mascotes.